Superintendent Engineer Mr. Adam de Jong has officially retired. 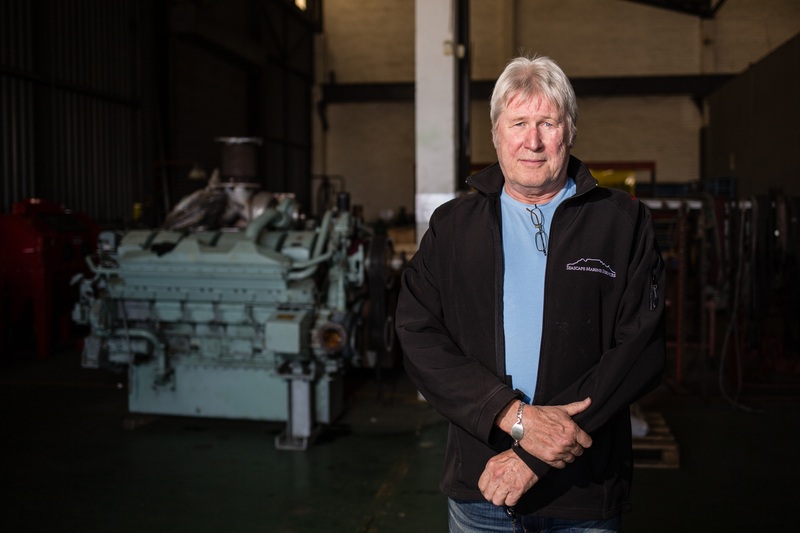 After Joining the company on the 4th of January 1977 Adam dedicated 39 years of his career playing a pivotal role in Seascape Marine’s Service Dept. Adam’s high standards & love for the Marine Industry laid the foundation for the workshops reputation of hard work & reliability, which is synonymous with Seascape Marine Services and the success of the company. Seascape Marine Services wishes to thank Adam for his invaluable service and wish him for his well earned retirement which will no doubt be spent cycling & riding his BMW motorbike. Adam has been succeeded by Mr. Wayne de Kock who we wish success in this challenging & demanding position.